Debts (Author: investopedia.com) License: all rights reserved. 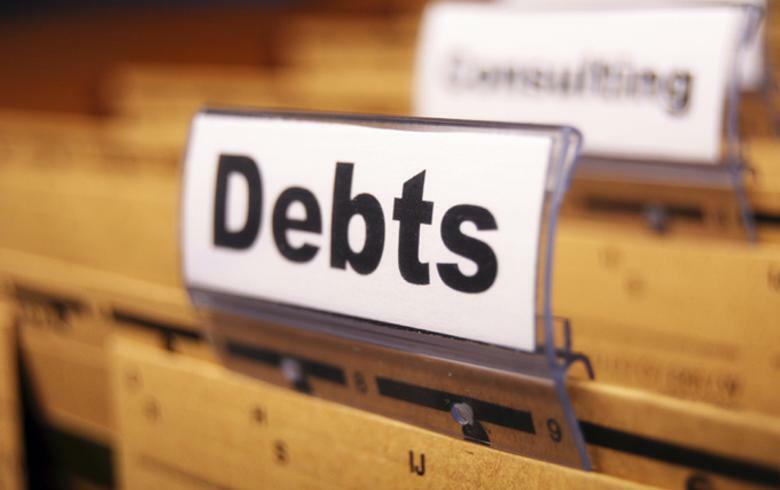 TIRANA (Albania), March 25 (SeeNews) – Albania’s gross foreign debt totalled 8.3 billion euro ($9.4 billion) at the end of December, up 3.7% compared to the level recorded at the end of September, the country's central bank said on Monday. The external debt of Albania's commercial banks, general government, central bank and non-financial sector increased in the fourth quarter, according to figures released by Bank of Albania.